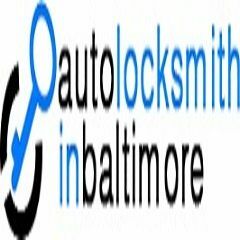 Auto Locksmith in Baltimore - Auto Locksmith in Baltimore offers 24 hour emergency locksmith services for automotive, residential and commercial in Baltimore MD at the reasonable price. Auto Locksmith in Baltimore is fully certified, licensed and insured locksmith company in Baltimore. We provide 24 hour emergency locksmith services for automotive, residential and commercial in the Baltimore and MD area at the most affordable prices. Our technicians are certified, trained and field tested by the best in the industry. For more information about our locksmith services, please feel free to contact us at 410-881-4639. 24 Hour Residential Locksmith services available in Baltimore, MD area. 24 Hour Commercial Locksmith services available in Baltimore, MD area.